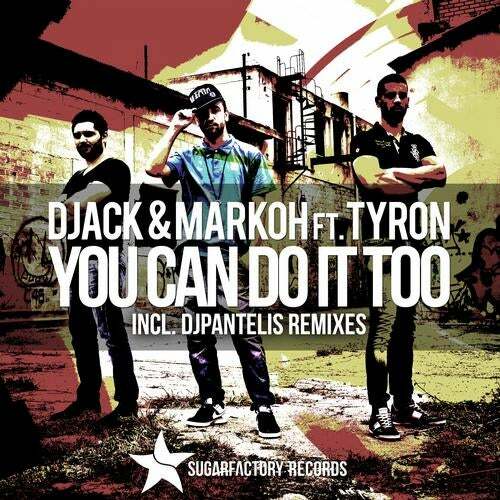 A very talented trio from Cyprus made their debut with "You Can Do It Too".A pure mainstream vocal house track,all ready in the radio charts lists worldwide.Including a power remix by DJ Pantelis! Feedback: DJ Pantelis: This is awesome! Armando Junior: Hot tune, really summer feeling! Public Avenue: Full support! DJ Nikos D: Very promising track. Added to my summer DJ sets!